Ashley Giles is open to the possibility of employing split coaches for England's Test and limited-overs teams when Trevor Bayliss leaves his role. Bayliss is to oversee England's Cricket World Cup campaign and the home Ashes series against his native Australia before departing as head coach after four years in charge in September. Giles, England's new managing director of men's cricket, previously worked as limited-overs coach between 2012 and 2014 when Andy Flower oversaw the Test team. However, Flower later resumed responsibility for all formats after a disappointing ICC World Twenty20 defeat to Netherlands saw Giles dismissed, but he insists splitting the positions can work. "It was not a great period for both of us," Giles told Sky Sports. "Does that mean split coaches can't work? I don't think so. We need to look at all options going forward. We will look at everything. "It's too early – day three in the job – to make a commitment on that but everything is on the table at the moment in terms of split roles, one man with split roles underneath, a T20 head coach. "I will think about all these things but I want to speak to a lot of people and gain some opinions from the wider group. Ultimately it comes down to my decision and it is an important one. "The benefits of two coaches include workload – it allows someone to focus on one form or two white-ball forms over a period. The disadvantages, for me, are around culture and having two different voices. "When Andy and I took the roles on we imagined two different squads developing – a white-ball and red-ball squad – but those squads are coming together now with adaptable, modern cricketers playing both forms. "With split coaches you could run the risk of different messages at the top for the same group of players. That could be a challenge." 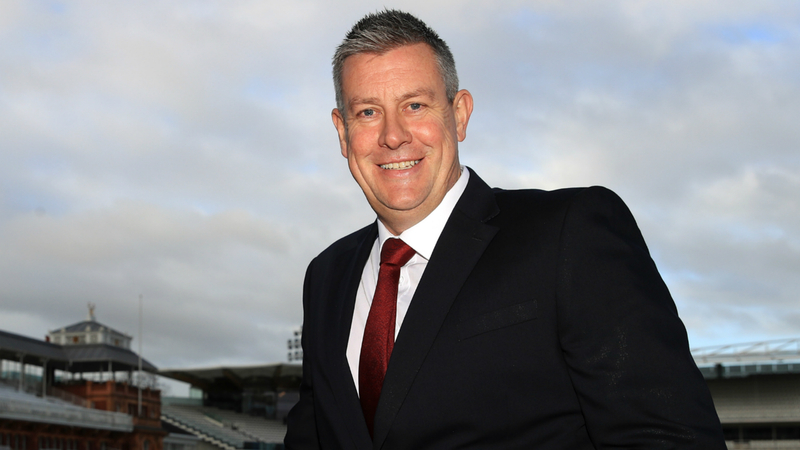 @Gilo: "I’m not coming in to reinvent the wheel but it’s important to keep moving forward. We’re well placed to have a fantastic year." Giles added that his preference would be for the next coach, or coaches, to be English, but only if they fit the bill. "I would like an English coach but we want the best person possible. It should be one of the best jobs in the world and I want someone who comes in with that sort of perspective," he added. "It's not a prerequisite to have an English coach, but a big part of my role is also from a coach development point of view to make sure we are developing coaches for the future. "That is something we have perhaps been weak on with one head coach of the Test team, Peter Moores, in 20 years."